Are you looking for meaningful work that provides you with more than just a paycheck? Do you wish you had the opportunity to positively impact the lives of others on a daily basis? 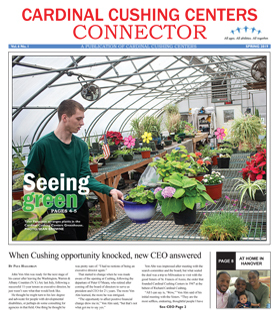 Cardinal Cushing Centers might be the place for you! Our nonprofit organization offers competitive compensation and a full benefits package. Read on to learn more about Careers at Cushing.